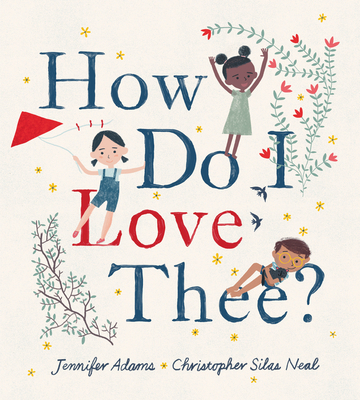 Christopher Silas Neal is the illustrator of Over and Under the Snow and Up in the Garden and Down in the Dirt, both written by Kate Messner, and is a regular contributor to the New York Times. He is also the author-illustrator of Everyone. Chris lives in Brooklyn, New York. Learn more about him online at www.csneal.com.